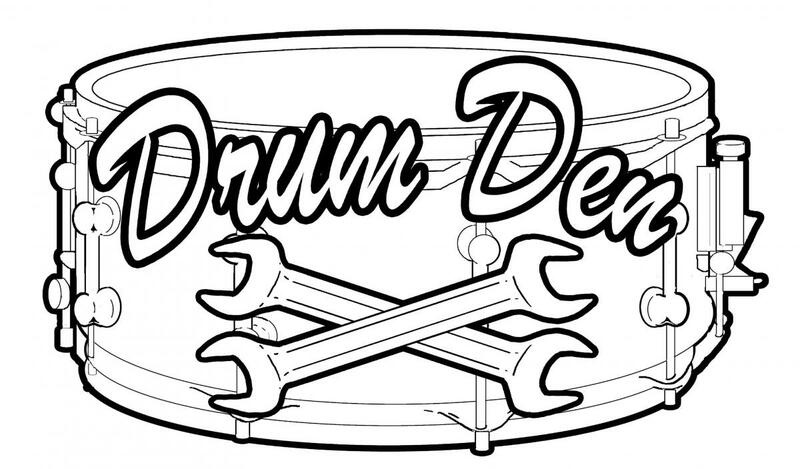 Drummers of all ages and skill sets will love this entry to professional grade drum kit. It contains a superior Drum Sound Module with 349 Drum Voices, Drum Cymbal and Percussion Sounds. It’s great sounding, light weight and has a small footprint. Family members will love that it is quiet. The entire kit looks great and its compact drum frame fits comfortably into any home or studio environment.